Open Terminal by navigating to Applications > Utilities > Terminal. Open Command Prompt by right-clicking the Start button and selecting Command Prompt. Note: For Windows, you’ll need to install Putty and follow these instructions before proceeding. For other versions of windows, simply search your computer for the Command Prompt application. Raspbian Jessie and Raspbian Stretch disable SSH by default for security reasons. If you're using an up-to-date version of Raspbian (as you should! 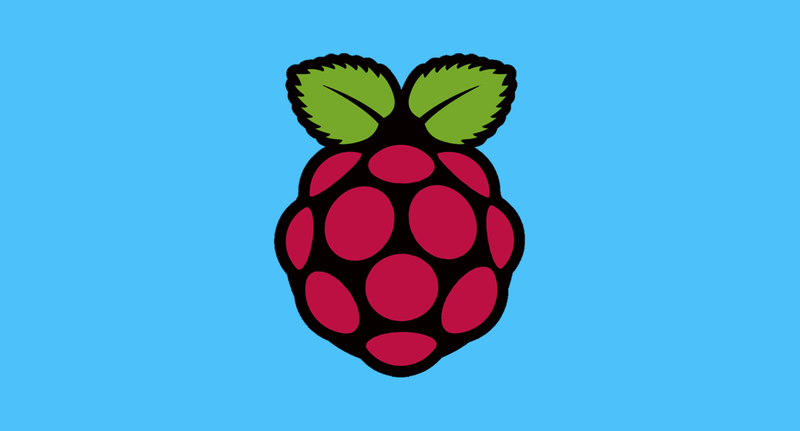 ), you'll need to enable SSH on your Raspberry Pi before proceeding. Of course, if you've changed the password you'll need to use the updated password. .. where 192.168.X.X is your Pi's IP address. You can obtain your Pi's IP address using the ping command above. Type the password when you see the password prompt. For security purposes you won't see the password as you type. The authenticity of host 'abc (abc)' can't be established. Just type "yes" and hit enter. This is a security measure to let you know you're trying to connect to a host for the first time. After connecting, the host will be added to the known_hosts file, and you won't see this warning again. Make sure your computer is on the same network as your Pi.